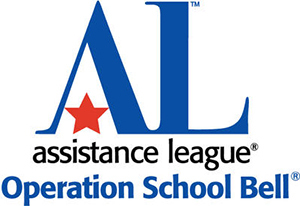 Operation School Bell Keeps Students Learning!! 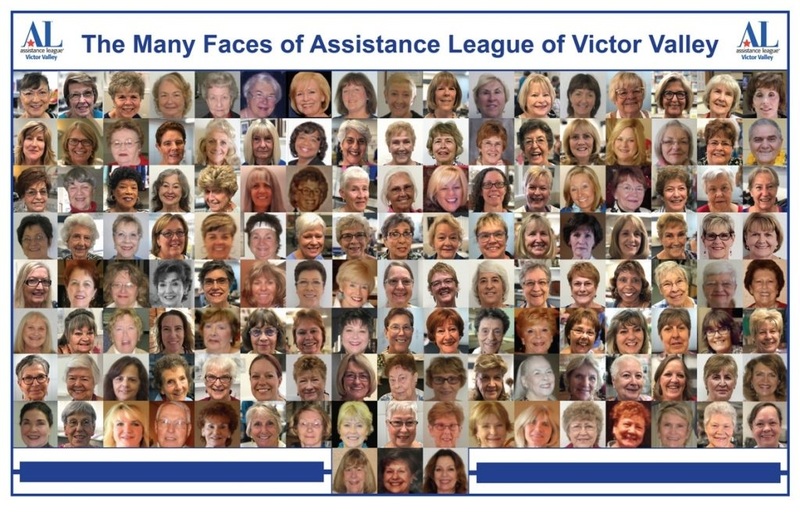 Assistance League of Victor Valley Serves the California High Desert. 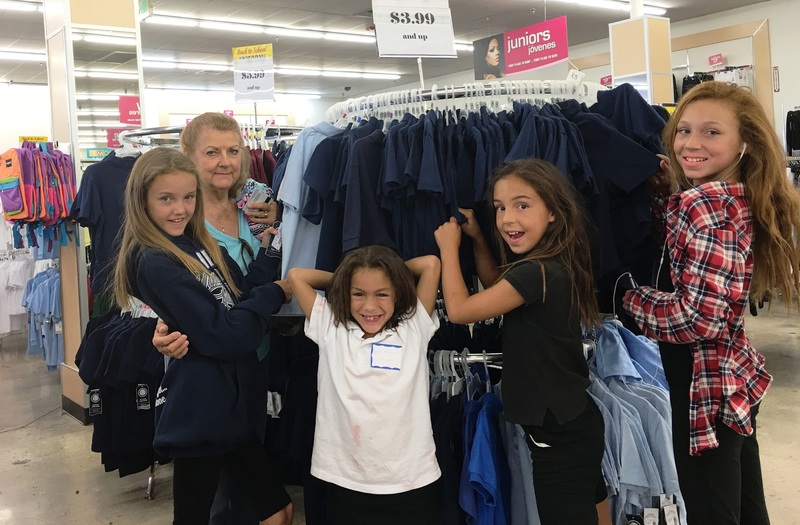 Operation School Bell® provides new school clothes to underprivileged children living in the Victor Valley. 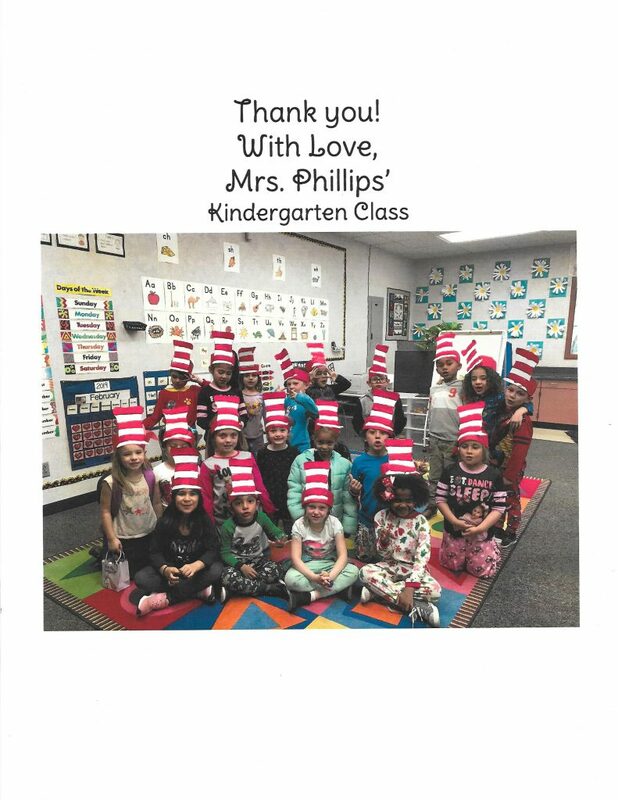 Properly clothed, and with a sense of pride in their appearance, they attend school with anticipation, improved attendance and an eagerness to learn. Operation Hug provides teddy bears for children brought to local area emergency rooms due to illness or injury. E.R. staff distributes these cuddly bears that help provide comfort to children at a stressful time. 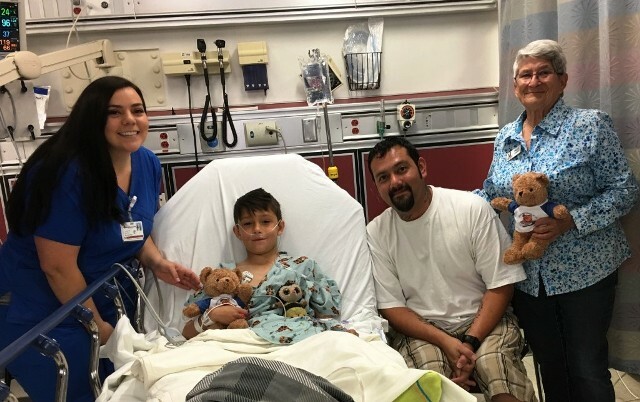 This past year, over 1,620 teddy bears were distributed at local area emergency rooms. 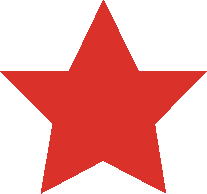 Assault Survivor Kits® is a philanthropic program that provides clothing and personal grooming items to victims of sexual assault when their clothing is retained as evidence in a criminal investigation. 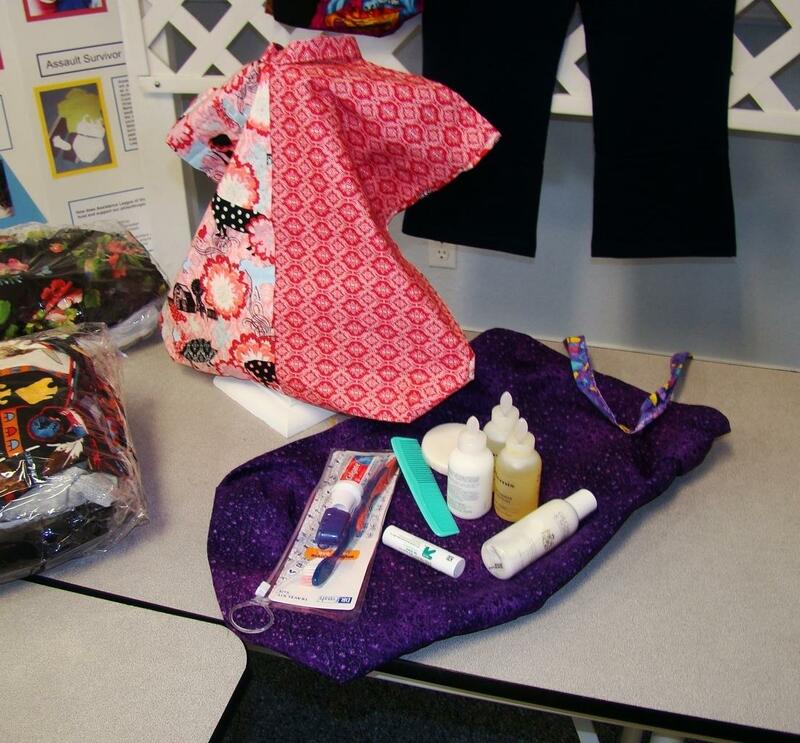 Each kit contains a jacket, shirt and pants, underwear, socks or slippers and hygiene items. Kits are distributed as needed by counselors from the Victorville office of San Bernardino Sexual Assault Services. 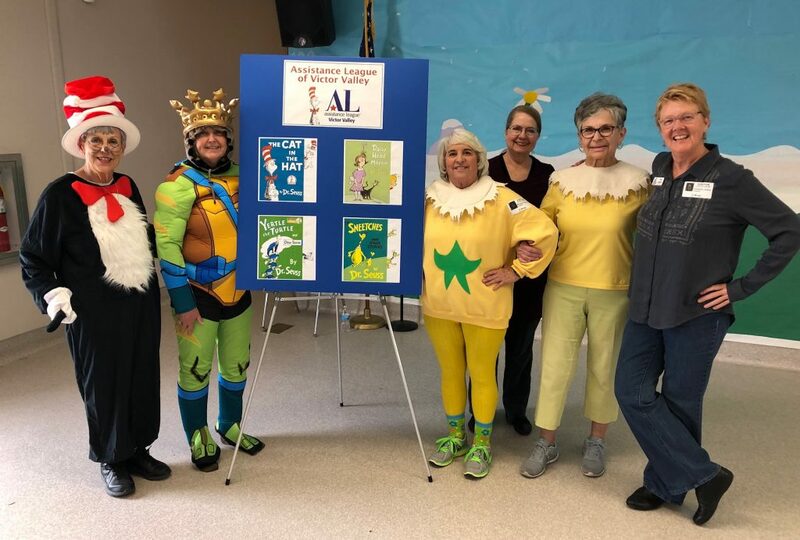 Project R.E.A.D., (Read, Enjoy And Develop) was adopted by Assistance League of Victor Valley to meet identified needs of local school children. 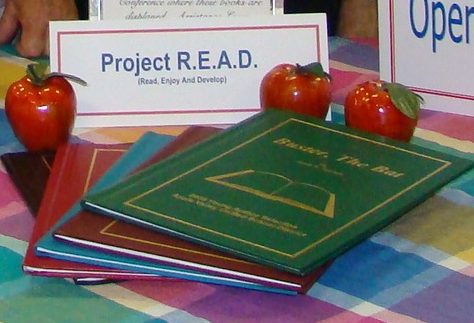 Project R.E.A.D. 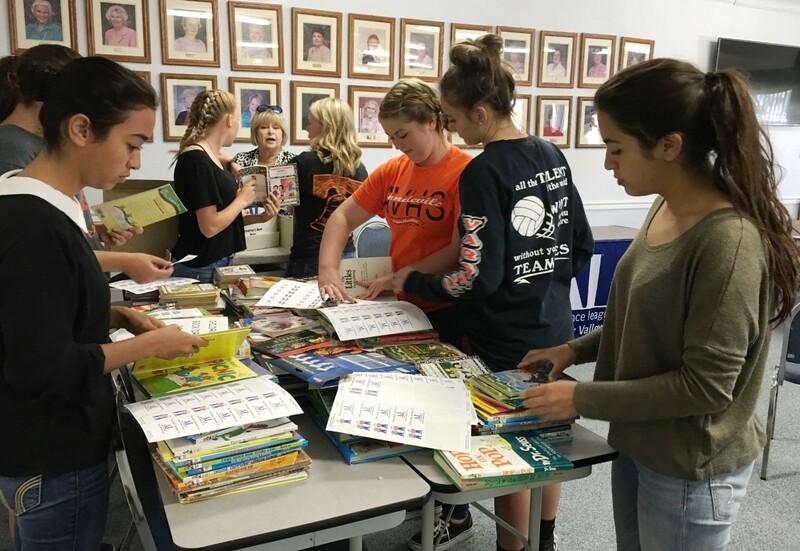 funding supports the annual Young Author’s Program and Newspapers In Education. 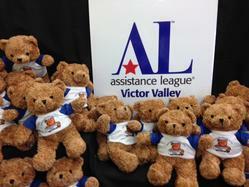 Assistance League of Victor Valley’s Thrift Shop is located at 22021 Outer Highway 18 South, Apple Valley, CA 92307. Store hours are Tuesday-Saturday, from 10am-2pm. 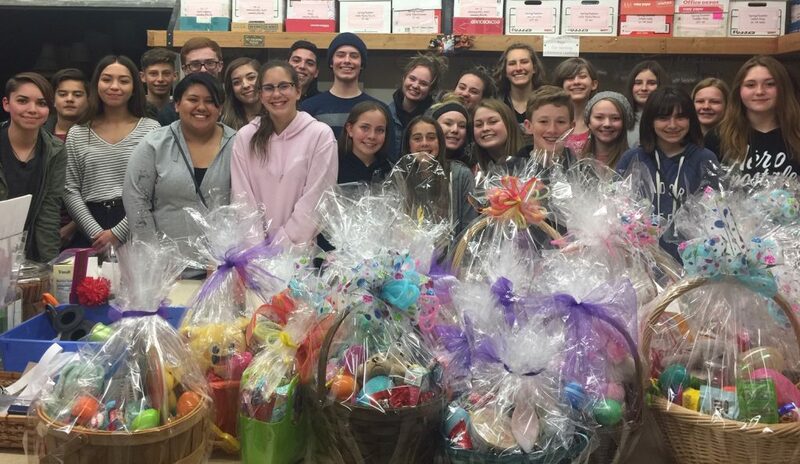 Beautiiful Easter Baskets made by our creative Assisteens. They will be for sale in our Thrift Shop April 1st. 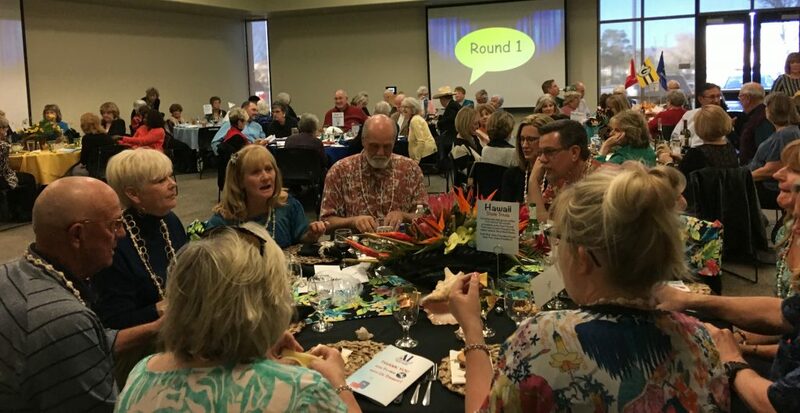 Use your talents and skills to help others in the Victor Valley community. 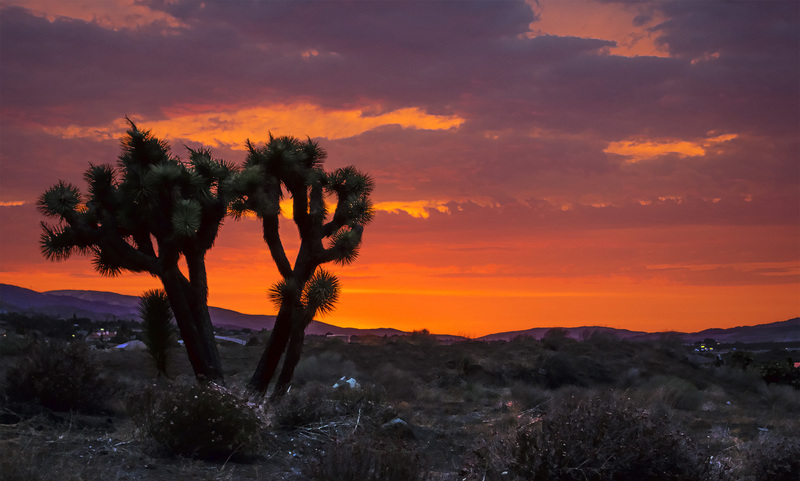 Every dollar funds the programs which serve the Victor Valley Desert community! 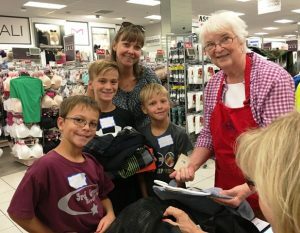 Come and shop – every dollar spent returns to the Victor Valley Desert community!